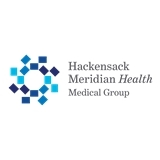 HMH Medical Group Primary Care, Point Pleasant (Point Pleasant) - Book Appointment Online! Love her! She's a great doctor.